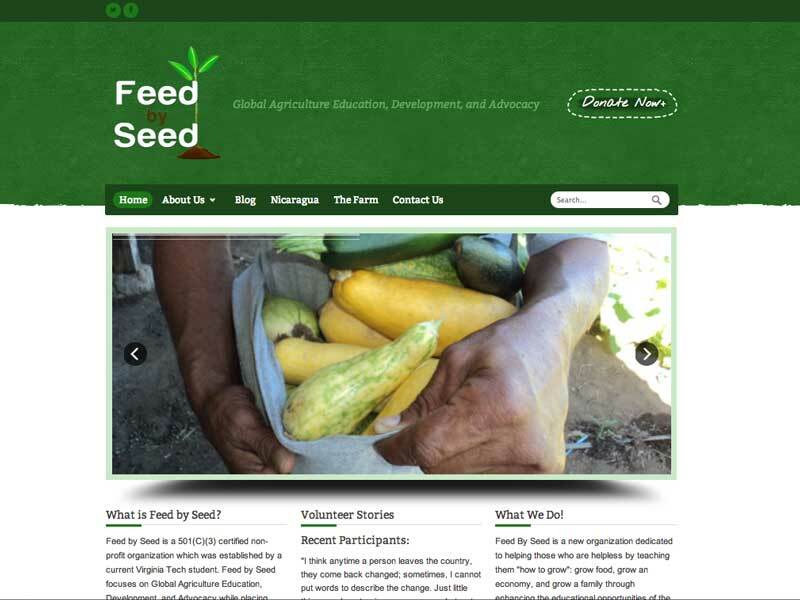 Feed By Seed This is a WordPress site for an organization dedicated to improving Global Agriculture Education. 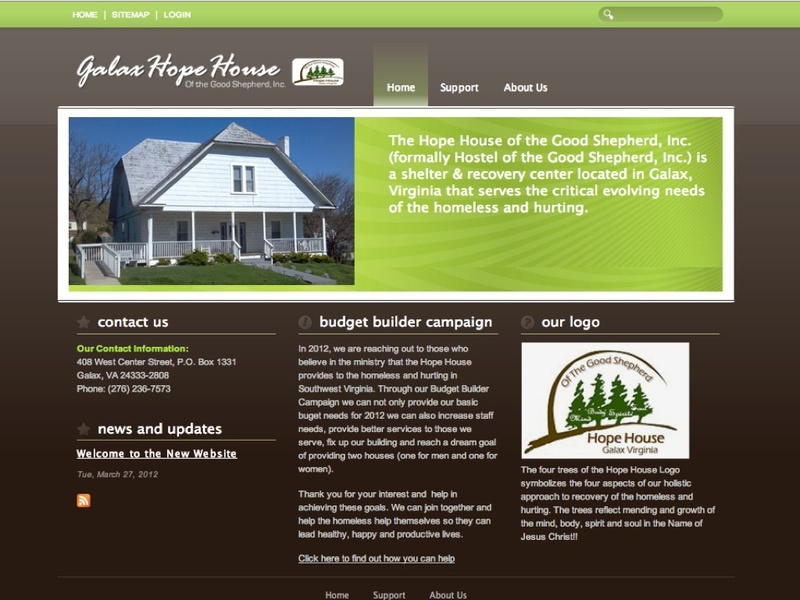 GalaxHopeHouse.com This is a basic three page website for a local shelter. BWCM.org This is a site I transitioned from my CMS system to WordPress. 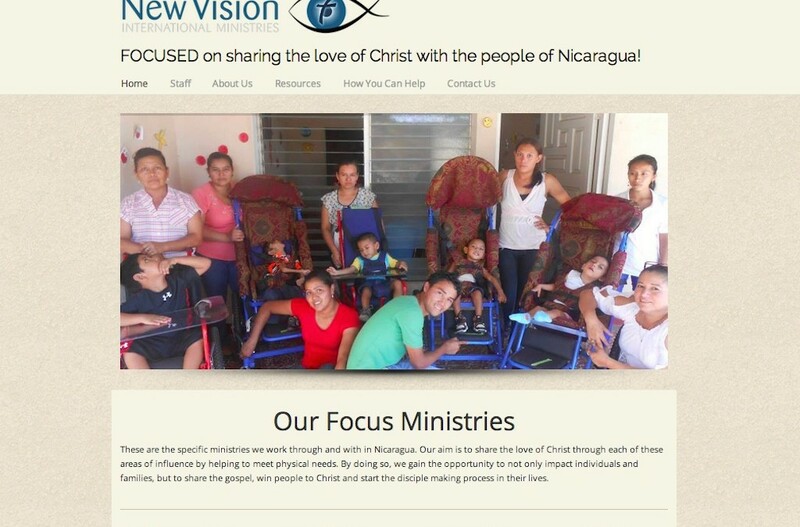 It is for a great ministry serving in Nicaragua. 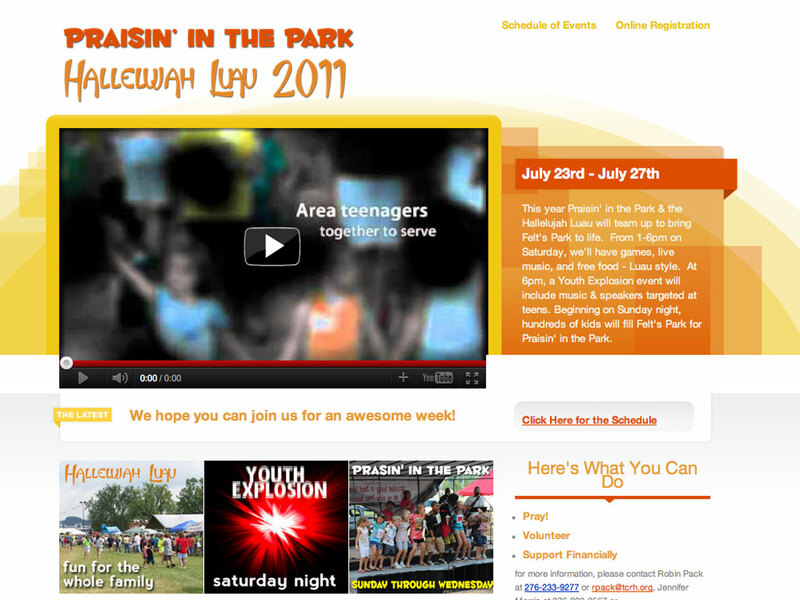 PraisinPark.com A site for a local community wide Bible school. The site contained information, photos, videos, and a signup form.